Imagine you and I were chatting, and I leaned in and told you, "I'm a really amazing oil painter. People look at my paintings and think they're photographs. My work brings out emotions people didn't even know they had -- I'm that talented." Would you believe me? Or would you write me off as pretty self-serving? Your product or service could be the best in the world, and it's okay to lay that claim -- it's just that people may not believe you unless they hear it from other people, too. And that's exactly what social proof does. So before we get into how to use social proof on your landing pages, let's make sure we're on the same page with what social proof is. 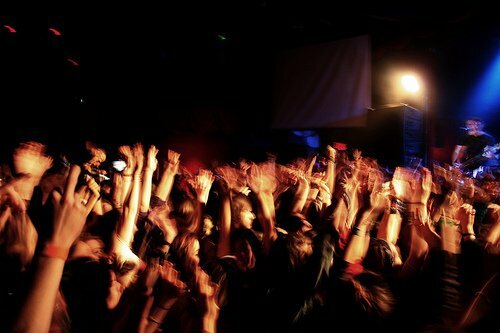 Social proof is the positive influence created when a person finds out that others are doing something. It's like when you see a really long line outside a nightclub and assume that club is really good because it's in such high demand. It's also the same reason many people choose which movie to see based on its score on Rotten Tomatoes. 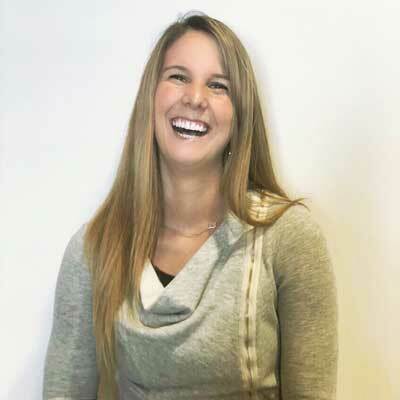 In her book Neuro Web Design: What Makes Them Click?, Susan Weinschenck explains, "If you want people to act on the data, then you need to couple it with emotional data." When someone lands on your landing page, they don't know whether your offer is any good -- which gives you the opportunity to sway them using quotes from customers, embedded tweets, and so on. If they see that people who have consumed the offer are speaking positively about it, they are more likely to think positively about it, too -- and are therefore more likely to fill out the form and convert to a lead. Using social proof on your landing pages can be a powerful addition to your marketing strategy. Here are some ideas for ways to do it. Short quotes from happy customers can do wonders for your conversion rate, so it's no surprise that this is one of the more common uses of social proof on landing pages and homepages alike. Place these quotes below the form or under the image on your landing page, and boost credibility by including a photo, name, company, and job title along with their quote. If you want to take your customer testimonials a step further, link those short quotes on your landing page to case studies. 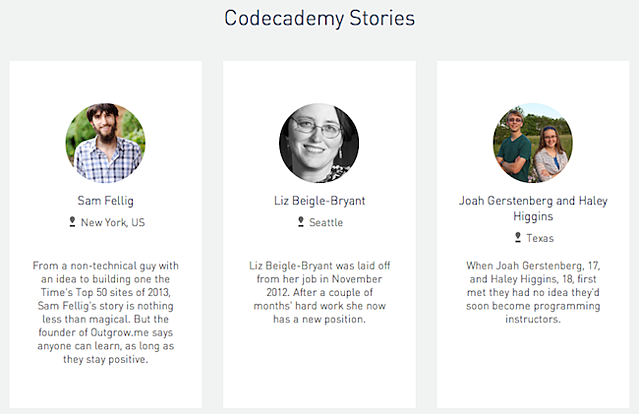 Check out what Codecademy did on their website: On the landing page, you see short quotes from three very different customers (along with their pictures, names, and locations) under the friendly header, "Codecademy Stories." Let's say someone finds Sam's story the most relatable. 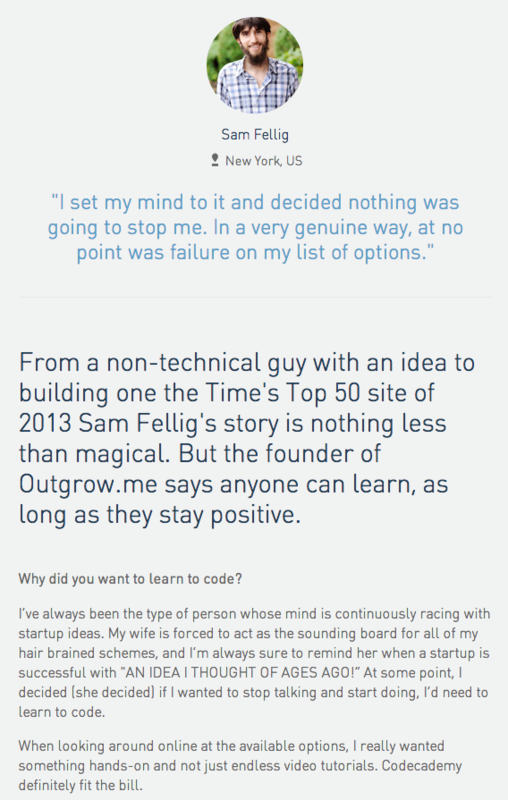 That person can click into the story to read the whole case study, which Codecademy laid out in a Q&A format. Social sharing buttons showing number of shares (like the ones at the top of this blog post if you scroll up a little bit) are a great form of social proof. 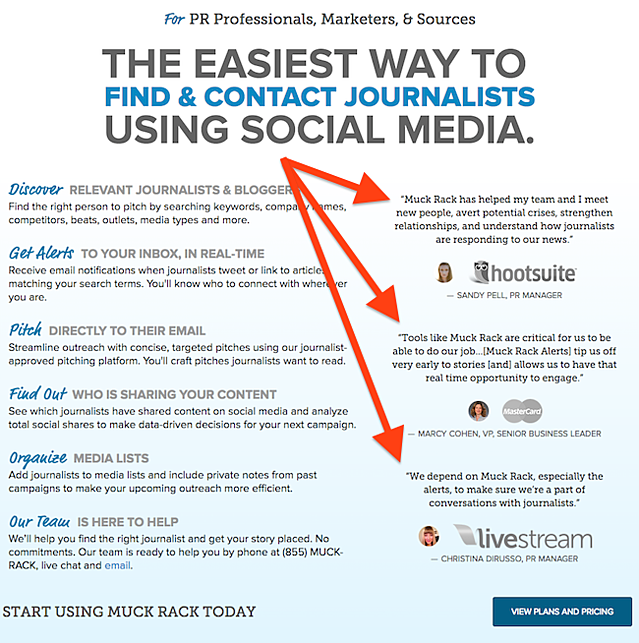 If a person sees that a landing page was shared a lot on social, it gives it more credibility. You can add social sharing buttons to every piece of content you create, including your landing pages (and web pages, blog posts, emails, and so on). Examples of social sharing buttons are the Tweet/Share Button, Facebook Like Button, a Pin It Button, and a LinkedIn Share Button. Learn how to create them here. A great source of social proof is right on social media. Monitor your social media presence regularly to find tweets, Facebook posts, Instagram posts, and so on that positively reflect your brand. 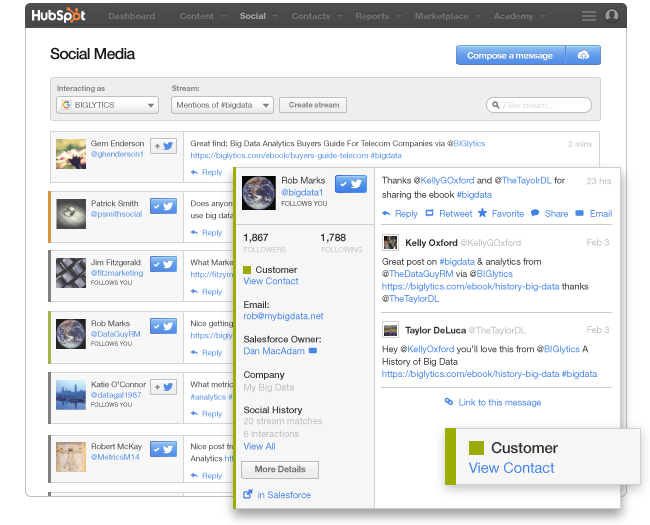 On Twitter, you can track mentions of your offers, products/services, or company with a third-party tool like Social Inbox. Don't know how to embed social media posts? Learn the step-by-step instructions here to embed tweets, Facebook posts, Pinterest pins and boards, Google+ posts, YouTube videos, Vines, SlideShare presentations, and infographics. Showing how many people use or have downloaded an offer is another form of social proof. 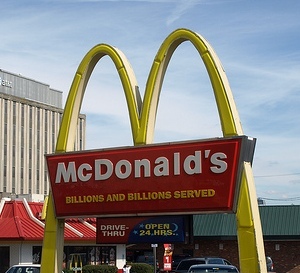 It's like when McDonald's displays signs boasting "Billions and Billions Served." You may want to wait to add this once you have a decent number already. In theory, people feel better about filling out your forms with their information if you use a trust seal -- but that's not the case for every company. The best way to learn when to use a trust seal (or really any of the above social proof) is to run some A/B tests and see if adding trust seals increases conversion rate on your landing pages. Click here to learn more about using trust seals on your landing pages. How else can you use social proof on your landing pages?